Below is a table listing some of the better-known pay-per-click search engines and advertising platforms. This list, while not exhaustive, includes several tools that are growing in popularity and are fairly well-designed. We hope that you'll find this table helpful in evaluating the search engines and advertising tools that are available in this expanding field. ChemIndustry.com — specialty search engine for the chemicals industry. CurioScape.com — specialty search engine for antiques and collectibles. Google.com Adwords — search results appear on Google and its search partners. Bing.com — high traffic; search results appear on Bing and MSN search partners. Yahoo.com — high traffic; top search results appear on major search engines; UK version available. Search123.com — dated bid management interface; inexpensive search term bids; UK focused. Search results — quality, relevance, and uniqueness of search result listings. Bid management — ease of managing listings, keywords, and bids. Minimum account — minimum amount required to establish a bidding account. Typically, the bidding account is debited each time someone clicks on an account's listing and visits the corresponding web page. Minimum bid — minimum amount required to bid on each keyword. Bids shown — bid amounts displayed while editing keyword bids. A well-designed search engine should display at least the top 5 bids for each keyword. 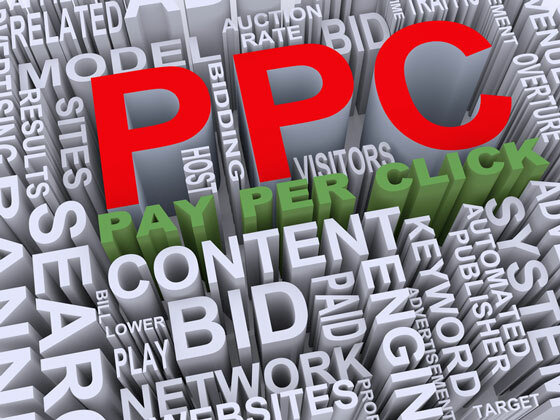 Pay per click ad listings are either updated immediately or are subject to editorial review. Immediate listing updates are more convenient for advertisers, but editorial review may tend toward more relevant search results and better written listings. All of the search engines shown hereon allow multiple URL listings per account. PayPerClickSearchEngines.com features an extensive list of pay per click search engines. Wikipedia - Pay-Per-Click offers an introduction to the Internet pay-per-click advertising model. Most of the data on this page was compiled during the year 2000.